Chiropractic is a natural form of health care that does not provide drugs or surgery, but instead helps the body to heal from the inside out. The power that made the body, heals the body. Chiropractic uses the spinal adjustment to correct the misalignments within your spine, and other joints of the body, to restore the bodies proper function to the nervous system. When your nervous system is healthy, then it is able to properly heal. 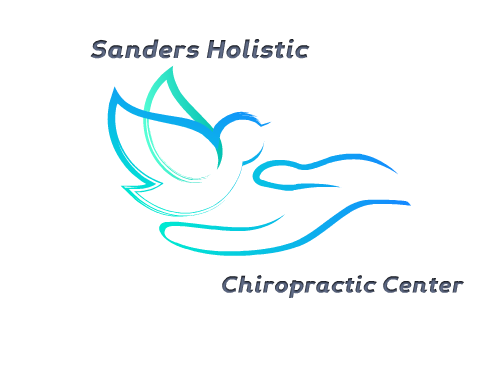 When a misalignment, what we call the subluxation, is allowed to stay in the body the nerve functioning from your brain to the rest of the body is diminished, and over time will cause dis-ease within the body. An easy way of looking at is, picture a brand new water hose. You turn the water on and it has perfect flow, because there are no interuptions. Through ware and tare and moving the hose, a kink is formed. You don't catch it at first, because the water flow is only slight affected, but not enough to prevent you from watering. As the kink remains and you begin to do more, more stress is placed upon the water hose making the kink tighter and the flow of the water is greatly effected. If the kink becomes too tight no water will come out of the end of the hose. The spout where the water comes out is fully functioning and sending the water to the end of the hose, but the kink no longer allows the water to get out of the hose. However, when you go to remove the knot the water is allowed to flow through again. This is similar to how a subluxation and adjustment works within the body (though a lot more complex). With a correct and specific chiropractic adjustment, you remove the misalignment (nerve interference / kink in the hose), and this will permitt normal nerve transmission and assists your body to recuperate on its own. This, in most cases, will help get rid of the symptoms of pain, dizziness, headaches, and a vast amount of other symptoms you may be experiencing. The power of the chiropractic adjustment is truly amazing, and it has helped many people regain their lives back. Chiropractic effects each person differently, which is why each patient will recieve a care plan that is designed specifically for them. This may involve brain balancing, and NET, along with the chiropractic adjustment (please see links above for more information). We will strive to do everything we can to help you reach your health goals, whether it be to get you out of pain or to help you reach a new level of health. If you have any questions don't hesitate to give us a call or send us an email.